Haiti, the poorest country in the Americas, will hold elections next August 9 -3 years after they were supposed to occur- to renew 138 Parliament posts (20 senators and 118 deputies) amid a deep political crisis that has already forced former Prime Minister Laurent Lamothe to resign. This delay has exacerbated the overall instability by causing major social frictions and further complicating an already compromised economic situation. To help solve the current situation, various countries and multilateral bodies are injecting resources and lending technical support—as they have been doing since 2010, when a major earthquake devastated the country—. However, days away from the event, the aid seems insufficient. In 2011, when the last election took place, Haitians had to wait for weeks to find out results. 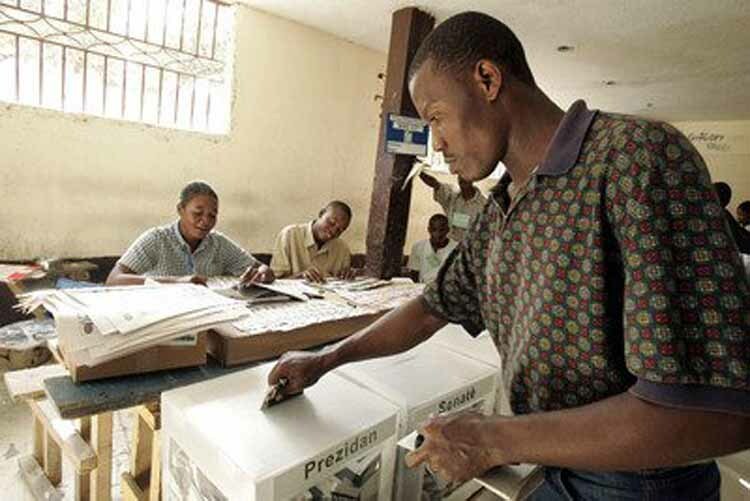 Although several countries had helped by providing financial support, the international community paid little effort to ensure the election was properly managed. Four years later, the situation remains more or less the same. For example, while the Organization of American States (OAS) announced that it would send an observation mission, countries like Brazil, Canada, Norway, and the US approved funding a significant portion of the election costs ($70 million). Only Venezuela manifested that it would provide resources to streamline Haiti’s National Electoral Roll. Given Haiti’s current situation, any form of aid is indeed necessary. Yet, there are pending technical issues that could compromise the success of the election which need to be resolved. The Provisional Electoral Council (CEP) has explained that the parliamentary elections will be “the largest voting exercise in the history of the country,” as they imply enabling nearly 13,500 constituencies, 1,600 polling places, and printing 60 million ballots. Both the election and tally will be 100% manual. Besides, it will require the participation of more than 41,000 temporary workers to cover all the stages. With this election, Haiti fulfills one of its pending appointments. The next task in its to-do list is the modernization of its electoral system. Perhaps by automating voting, efficiency and transparency will improve, and the nation will be likely to reduce its current outrageous cost of $14 per voter (there are currently around 5 million registered voters in the country). 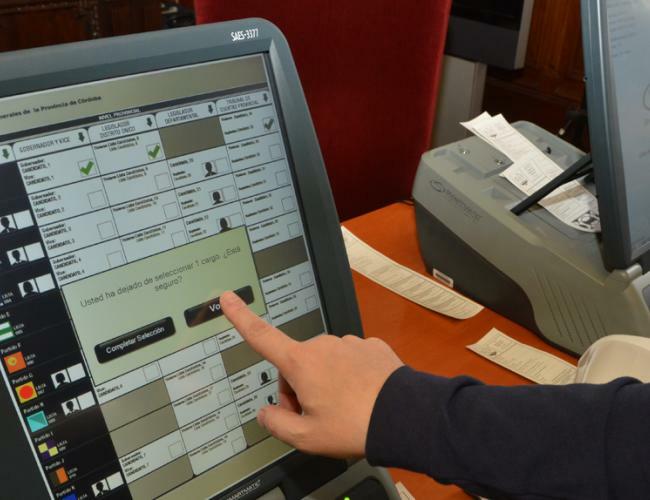 Two types of electoral technology were tested out during the July 5 elections in Buenos Aires and Córdoba. The performance of one type was vastly different from the other. While Córdoba (specifically in the La Falda and Marcos Juárez municipalities) used technology provided by Smartmatic—which automates the most important stages of voting: capture, tally, aggregation, and transmission—, the capital of Argentina used the Single E-Ballot (BUE) provided by MSA (Magic Software Argentina), which only automates the tallying. 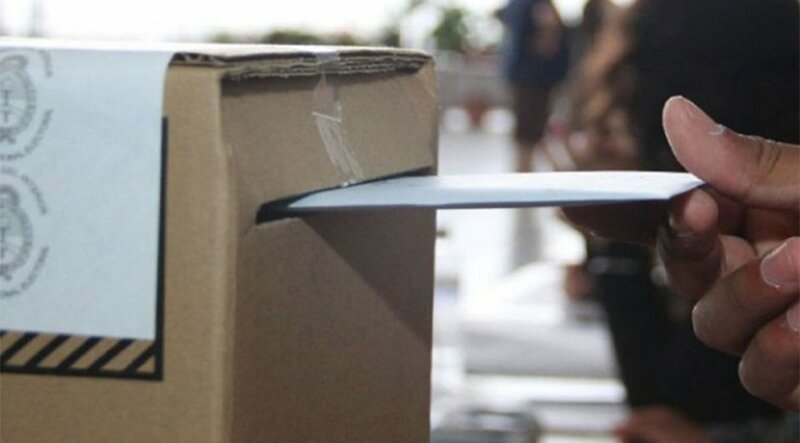 Results gathered by the electoral authorities and the media show that while in Córdoba the voting process progressed neatly and quickly and results were presented 45 minutes after the polling places were closed, Buenos Aires presented irregularities before and during the elections. In fact, 532 polling places were left untallied due to transmission flaws. On the other hand, the secretary of the Electoral Court of Córdoba, María José Páez Molina, pointed out that the “(e-voting) process was carried out normally, meeting expectations, and posing no problem for voters.” The entity’s spokesman, Jorge Namur, added that the fact that the day was successful makes it possible to anticipate the extension of e-voting to the entire province. A positive aspect in both electoral processes is the citizens’ willingness to use technology to vote. Córdoba Transparente, an organization that monitored the electoral process in La Falda, stated that the survey carried out on election day showed that 92% of the population considered that machine-assisted e-voting was easy to use, and 89% said the system was fast. In Buenos Aires, more than 70% of the people said that the electronic system is faster than the manual model. After the event, Córdoba made it clear that it made the right choice in e-voting for its citizens. On the other hand, Buenos Aires still has pending work to do: it needs to seek a technology model that guarantees the process, and that automates not only the tallying, but the whole electoral process. Buenos Aires might as well follow the example set by La Falda and Marcos Juárez. Uncertainty remains high in the wake of the election. While some candidates admitted that the e-ballot system did not work well across the city, civil organizations reported that “serious” problems arose. At least 532 polling places were left untallied due to transmission issues. Besides, Beatriz Busaniche, from the Vía Libre Foundation, stated that “all institutional safeguards failed” in MSA’s implementation of electronic ballots. Busaniche said that several irregular situations were evidenced toward the end of the electoral event: numerical inconsistencies, the fact that Horacio Rodríguez Larreta, one of the candidates, declared himself a winner despite having no official information, or equipment failures. Despite the fact that automation is a step forward, Buenos Aires needs to keep looking for sounder alternatives to guarantee more efficient elections without compromising the security and legitimacy of the votes.